Advent’s mission is to protect and grow our clients’ capital. Bottom-up fundamental credit research lies at the core of every investment decision we make and each strategy we offer. We believe the union of both credit and equity research is critical to investing. 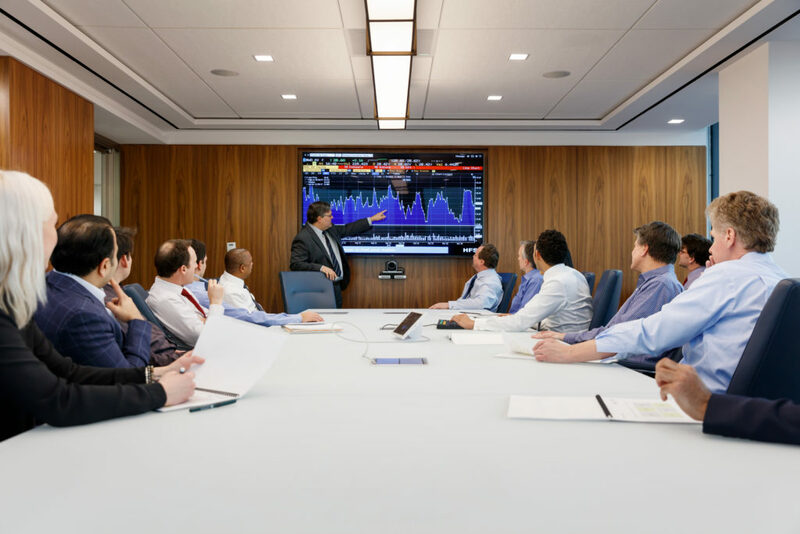 Advent’s philosophy is built on the belief that credit research leads to an accurate understanding of a security’s downside while equity research helps us properly value the upside potential of our investments. Understanding both of these facets of an investment is critical to our thesis. We seek to produce consistent and frequent returns while generating alpha across all of our strategies through a demonstrated investment discipline of over 20 years. Our focus on capital preservation is a cornerstone of our global platform.